Visual literacy is the ability to understand images the same way we understand written text. While we are taught from an early age to read and write words, less attention is paid to our capacity to comprehend images - it is often thought that this aptitude will develop ""naturally"". However, the ability to not only look at images, but decode their meaning, is an essential life skill in itself - one which can be used across many disciplines. In the sciences, particularly, ideas and concepts are most powerfully evoked though the use of images. Written scientific reports are often dense and complicated, but images can carry complex information in a single frame. The challenge is to learn how to read these images. 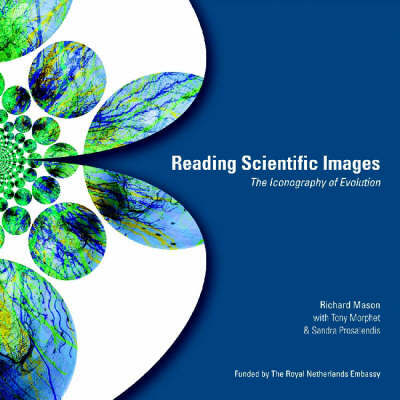 ""Reading Scientific Images: The Iconography of Evolution"" focuses on the theory of evolution to assist teachers (and ultimately learners) in the Life Sciences classroom gain an understanding of visual literacy. Using examples of both scientific and popular imagery, the richly illustrated handbook helps teachers develop a critical understanding of the importance of images - and how to unlock their full meaning. An accessible and informative handbook, it is an essential aid for Life Sciences teachers and complements curriculum teachings on evolution.